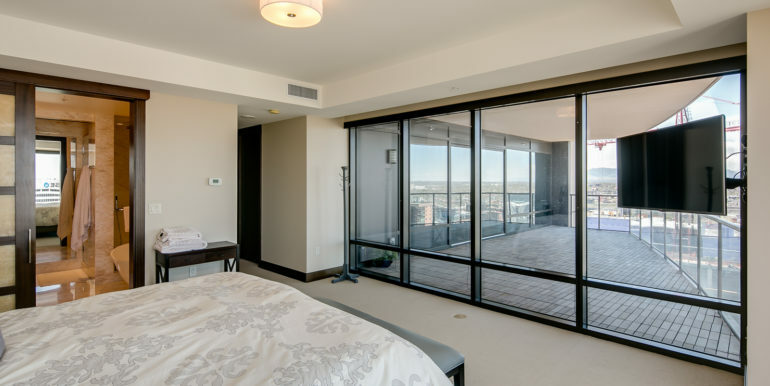 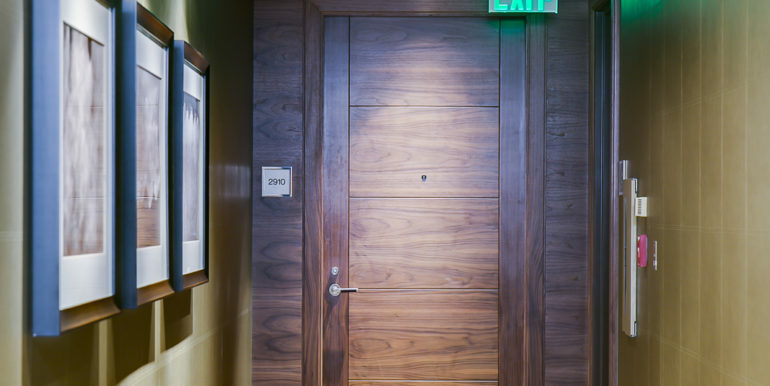 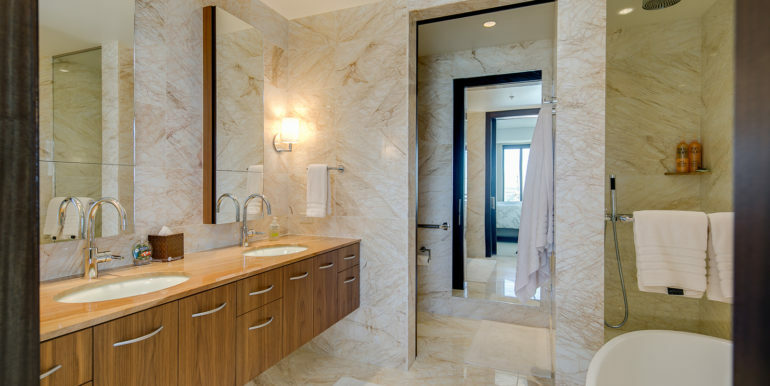 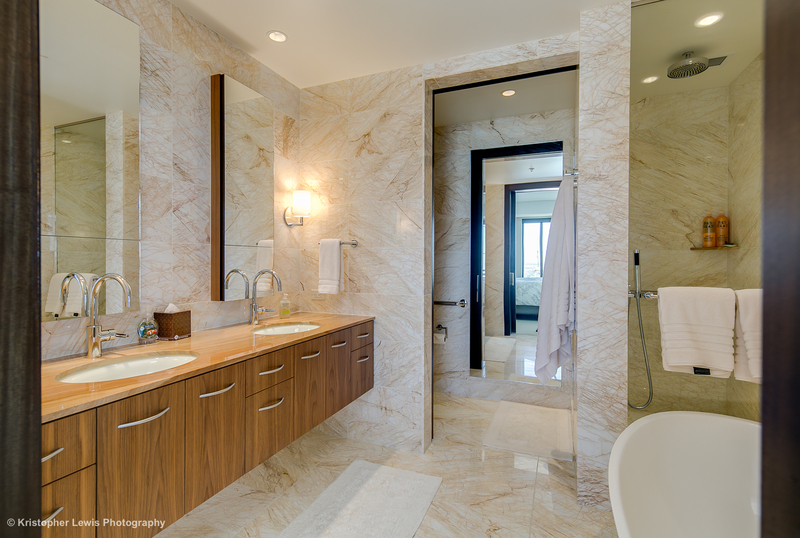 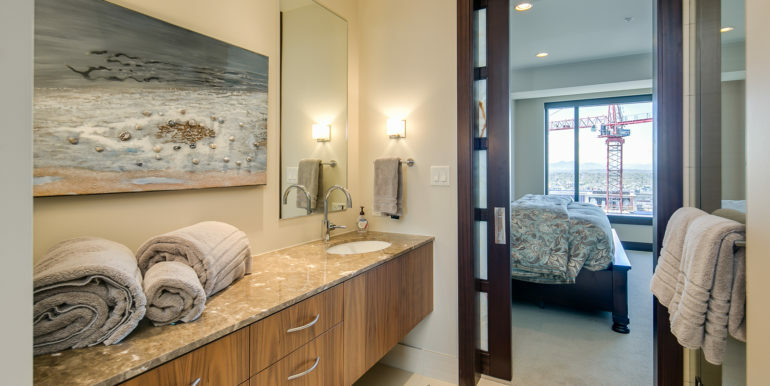 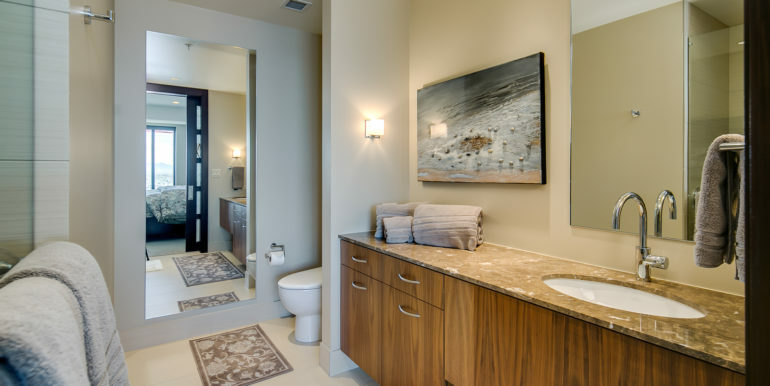 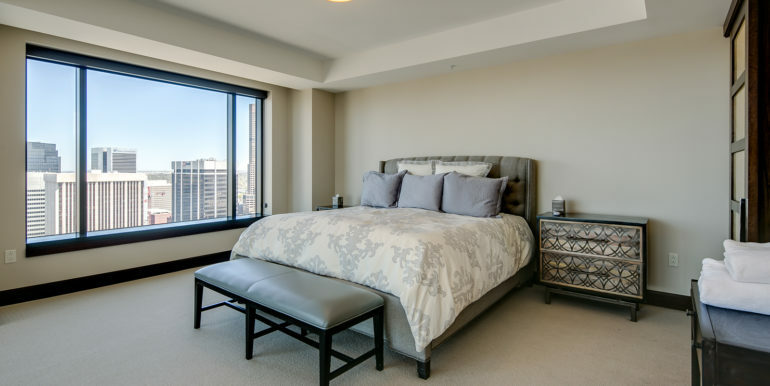 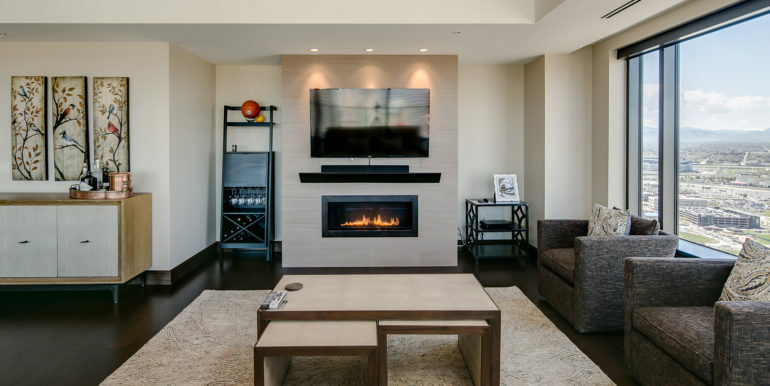 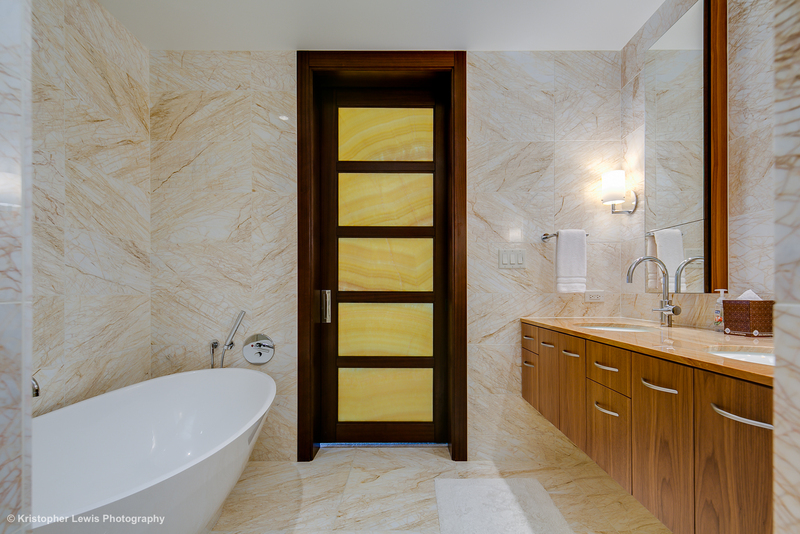 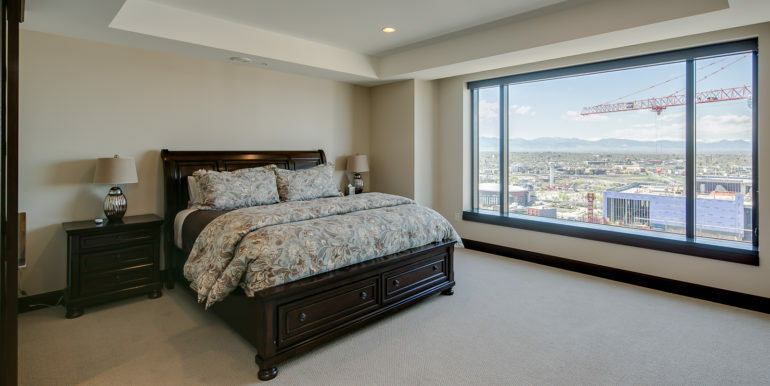 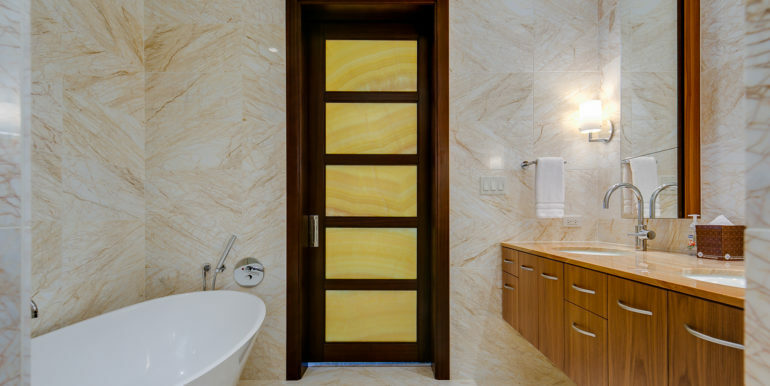 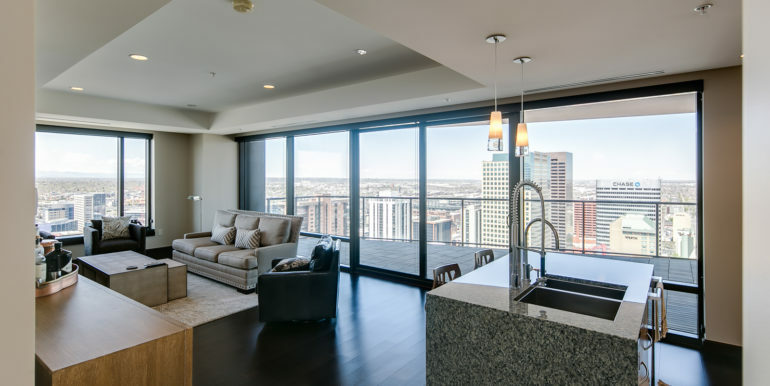 The Private Residences at the Four Seasons Denver offer an unparalleled level of luxury services to residents and their guests. 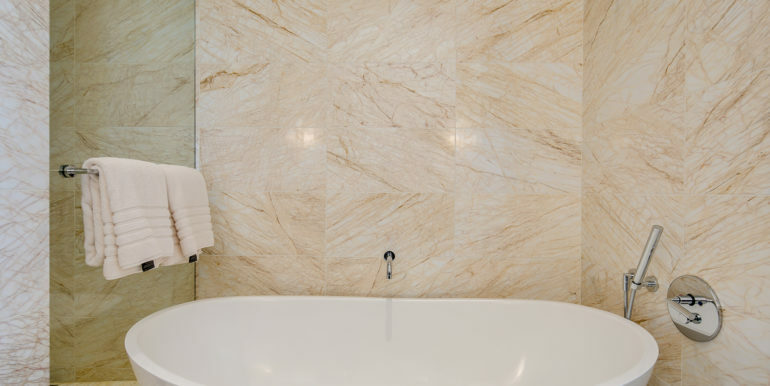 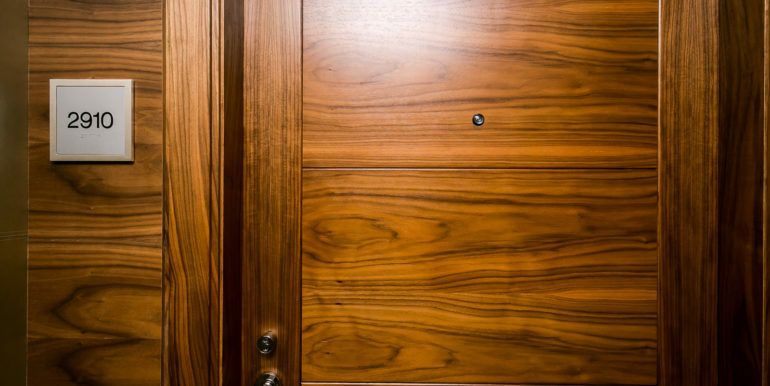 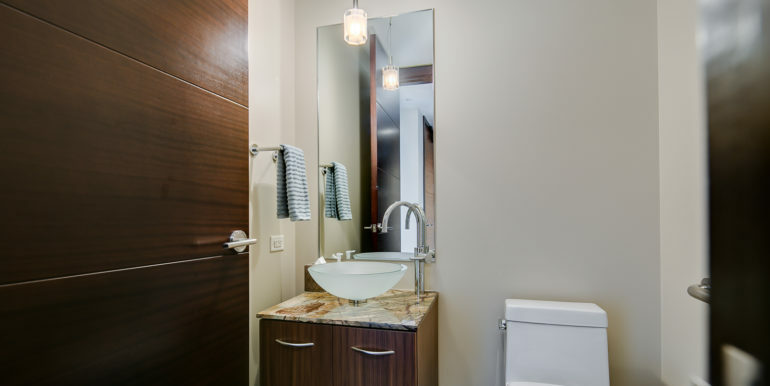 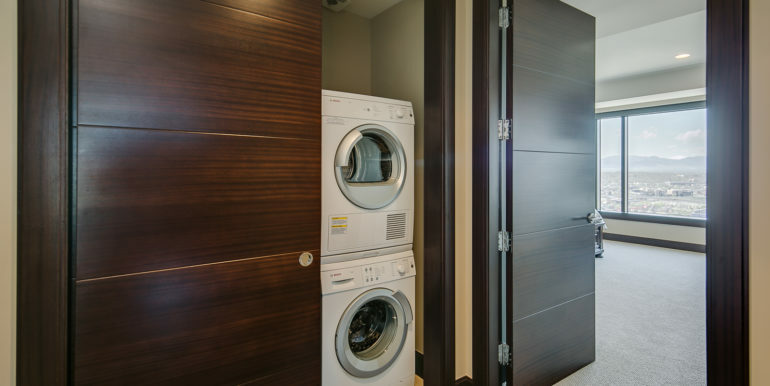 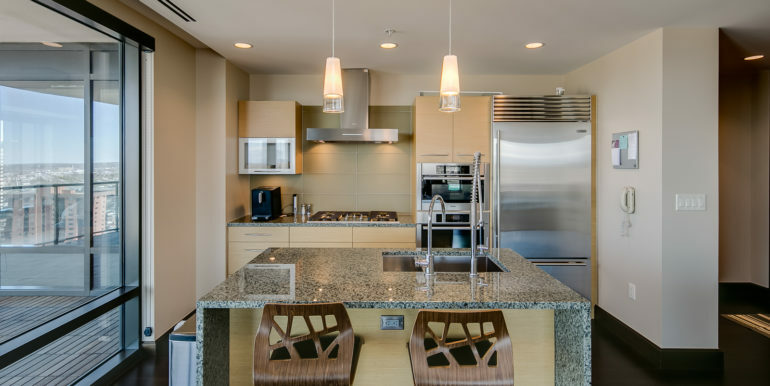 Residents have access to exclusive resident-only amenities while enjoying the full array of services and amenities offered by the Four Seasons Hotel. 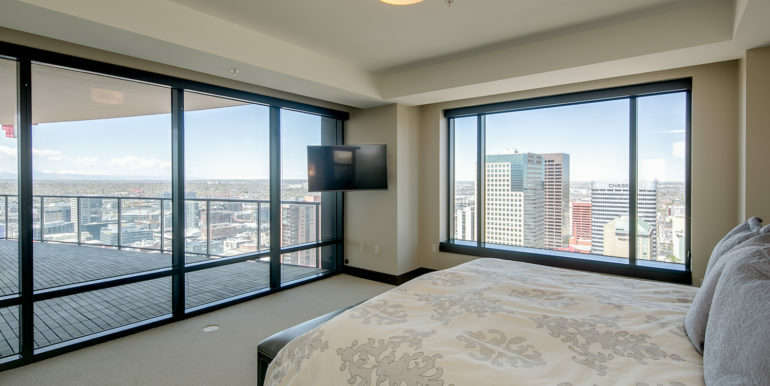 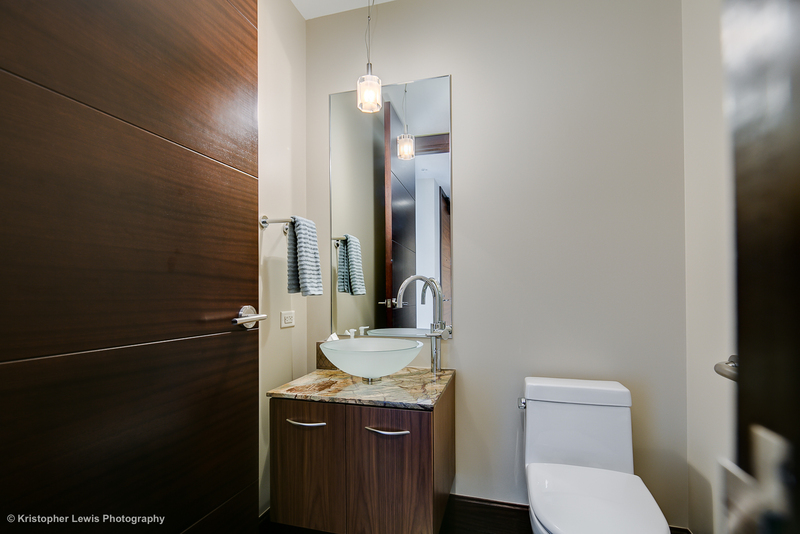 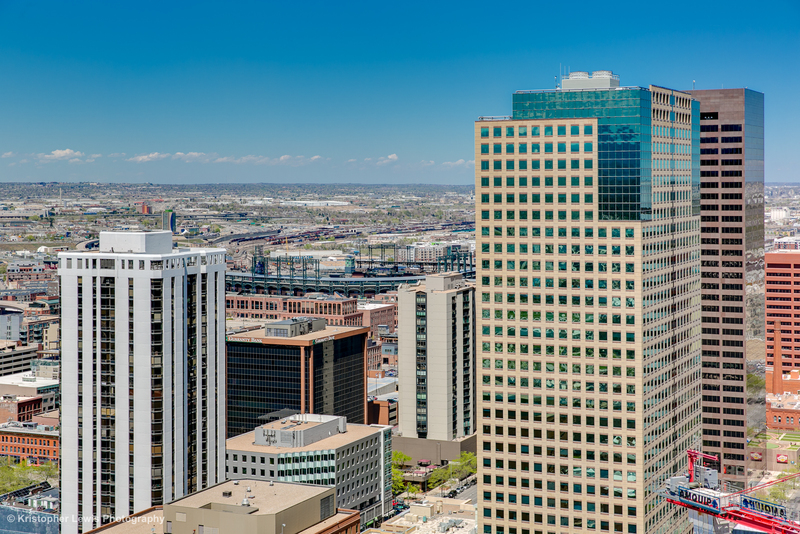 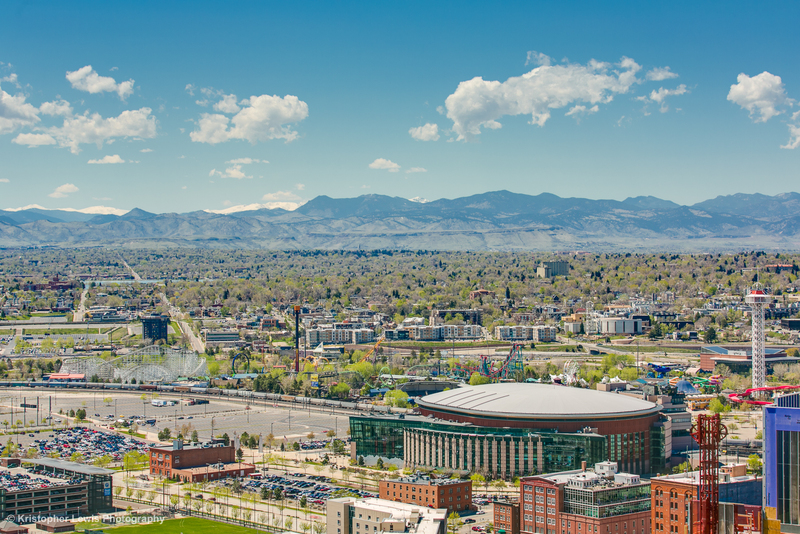 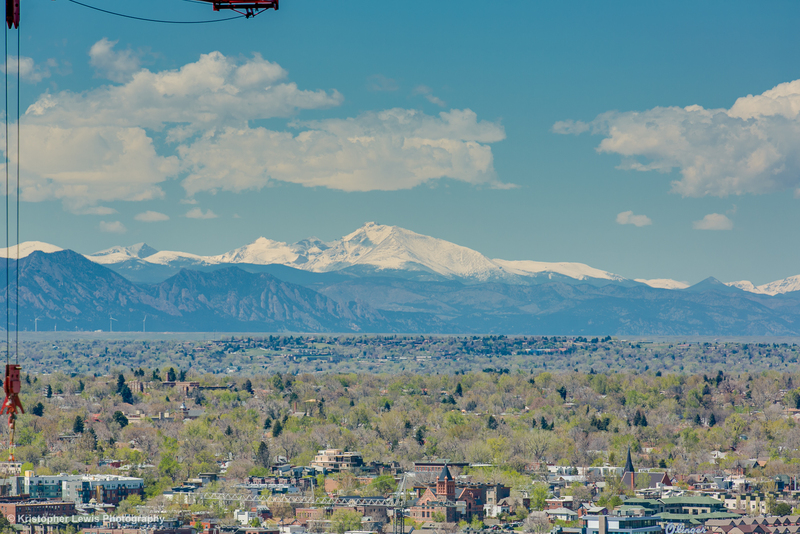 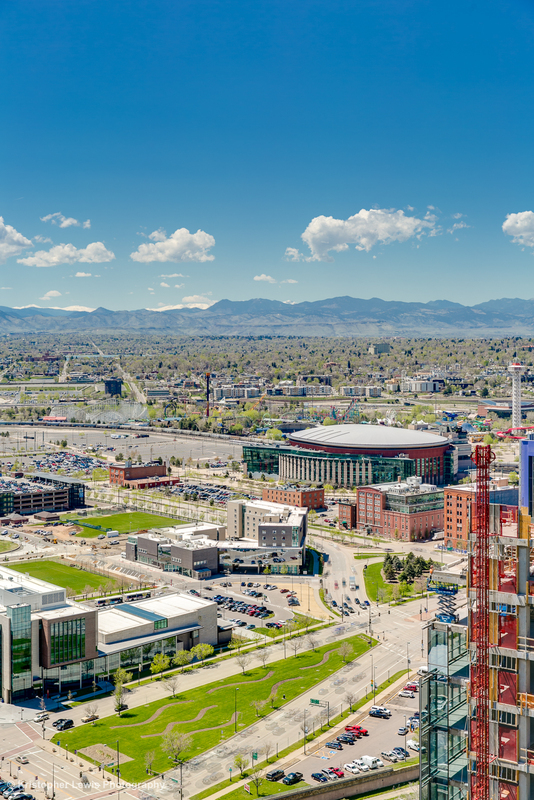 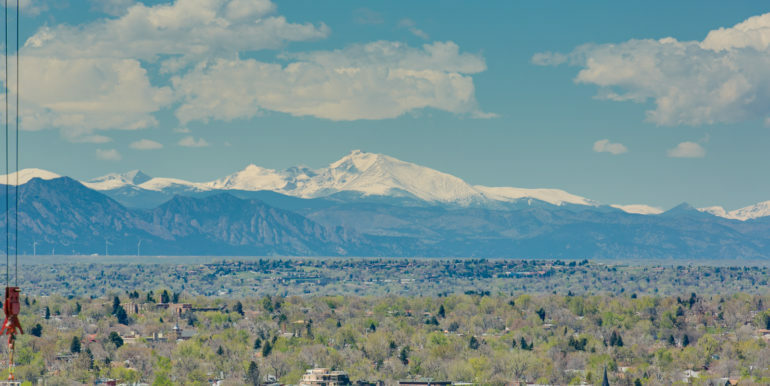 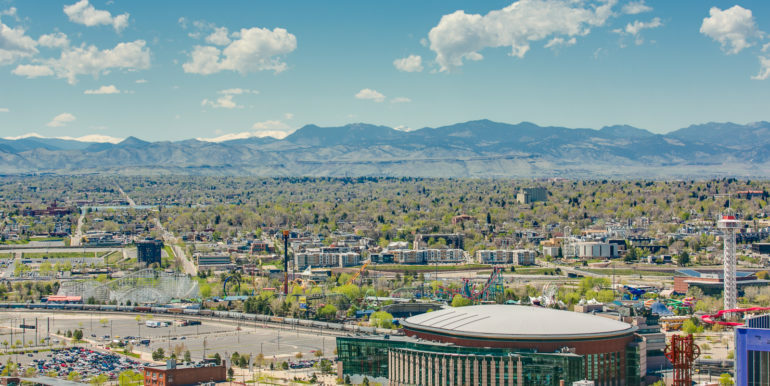 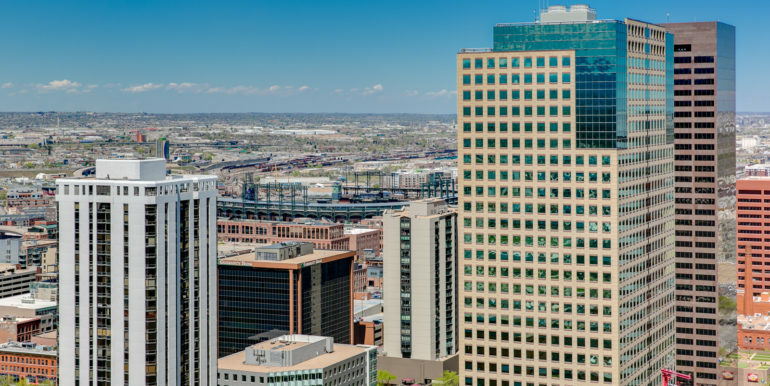 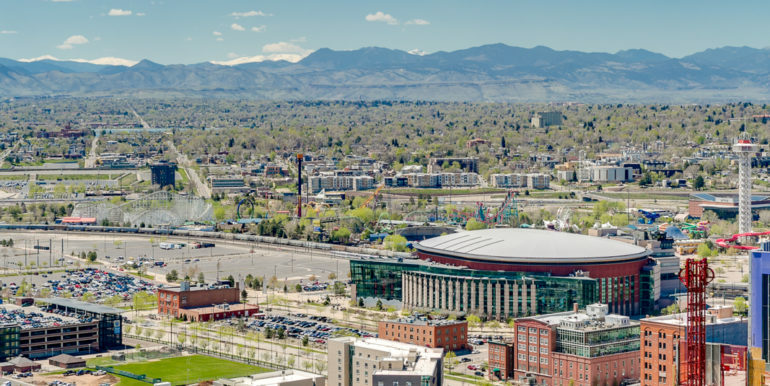 Located in the heart of downtown, you’ll enjoy Denver’s world-class dining, nightlife, entertainment, and shopping, all within walking distance. 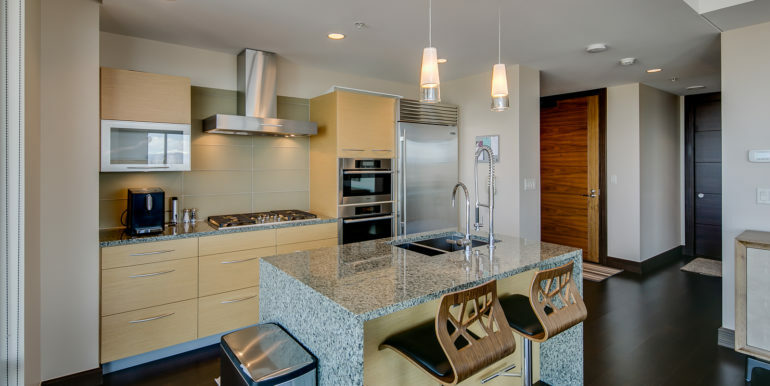 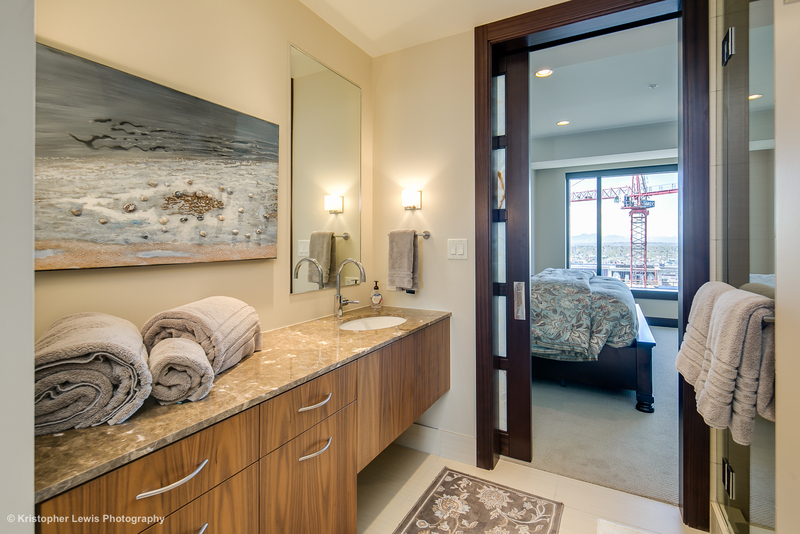 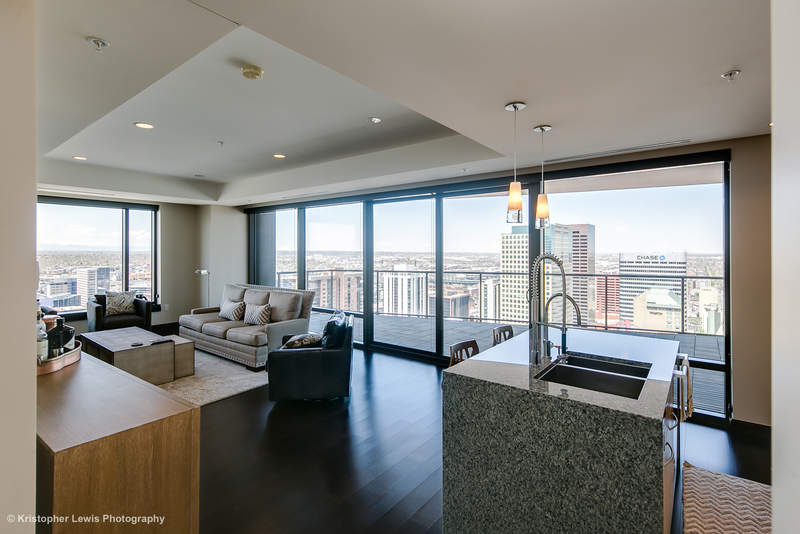 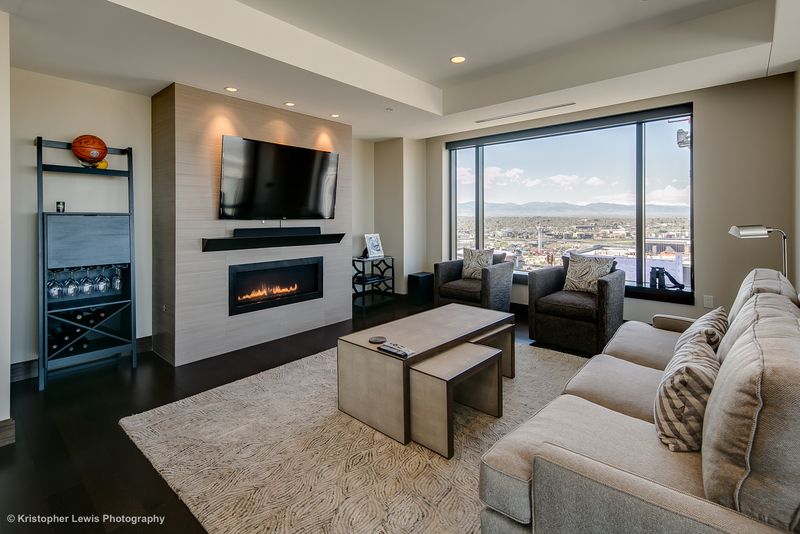 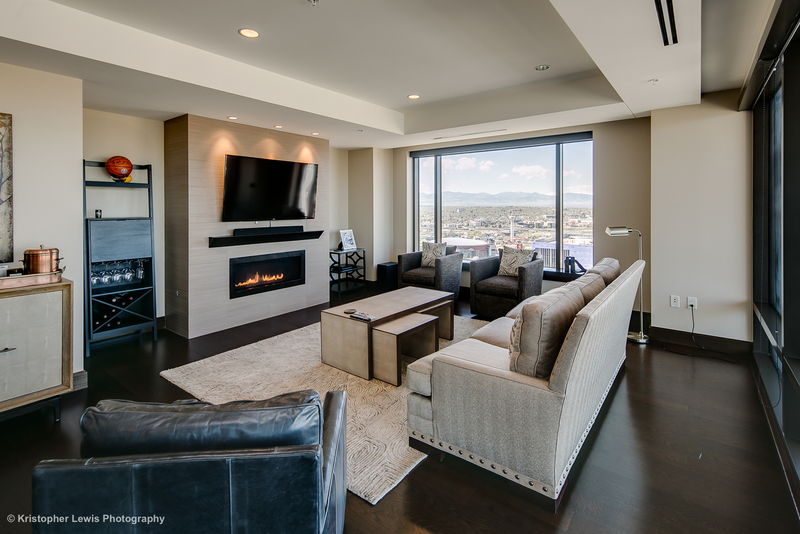 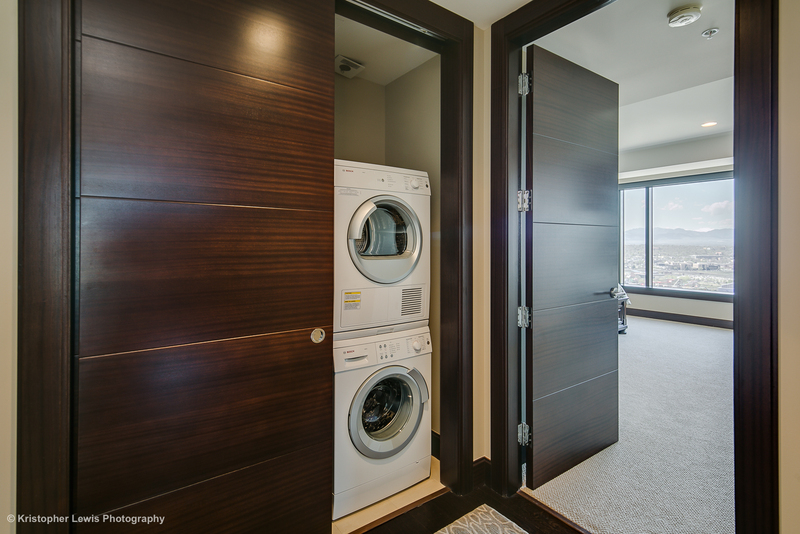 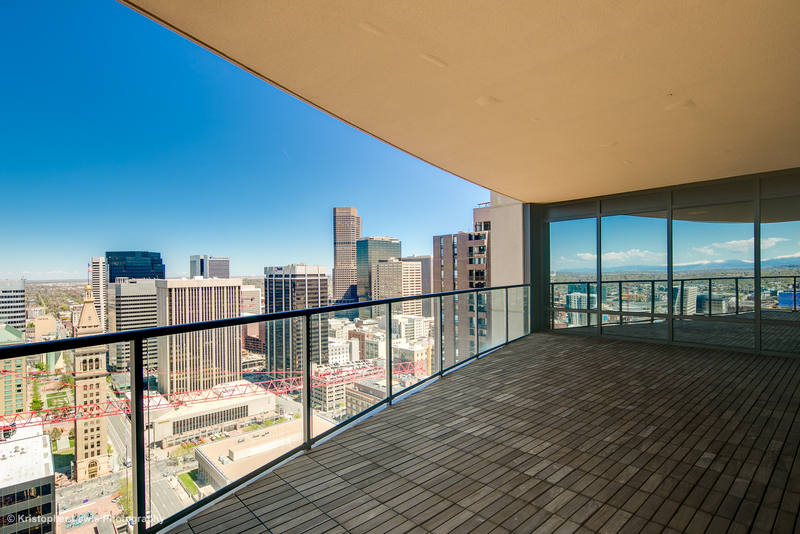 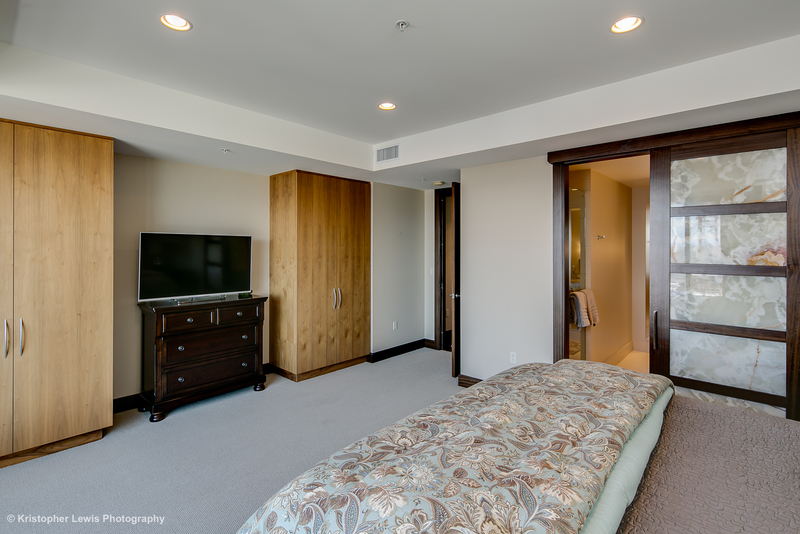 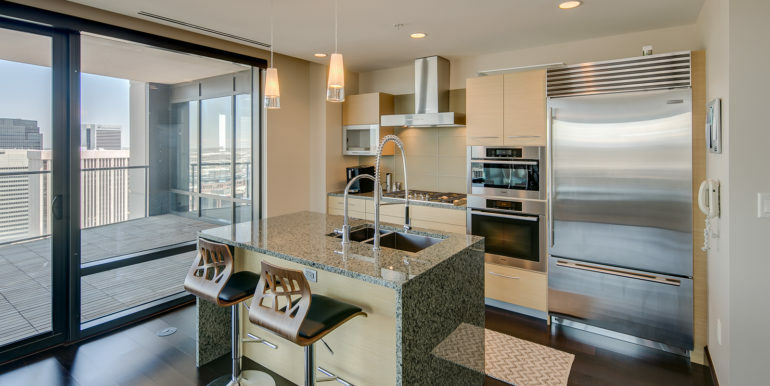 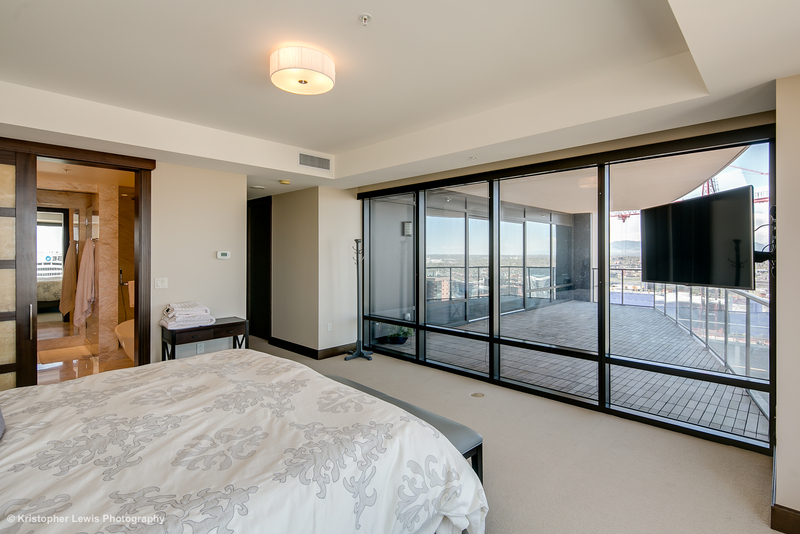 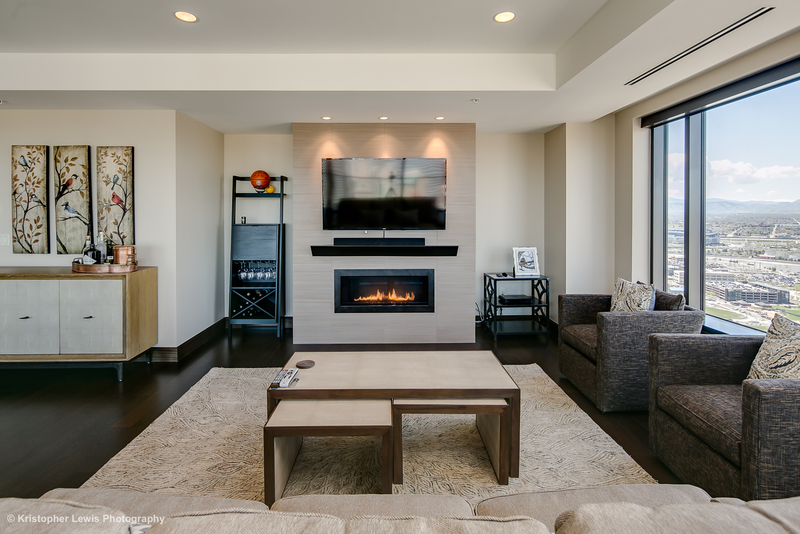 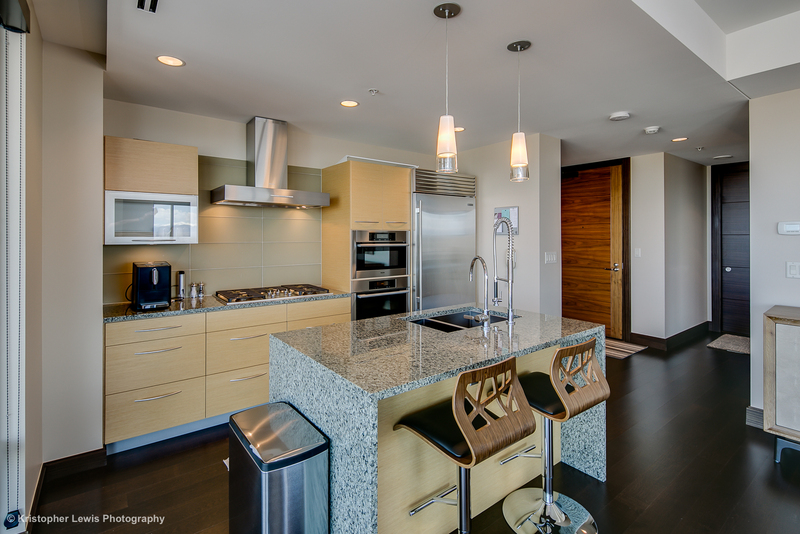 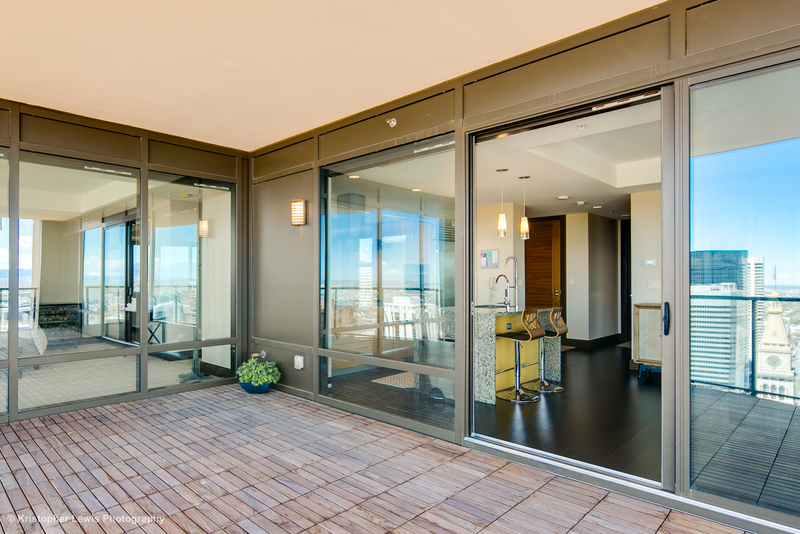 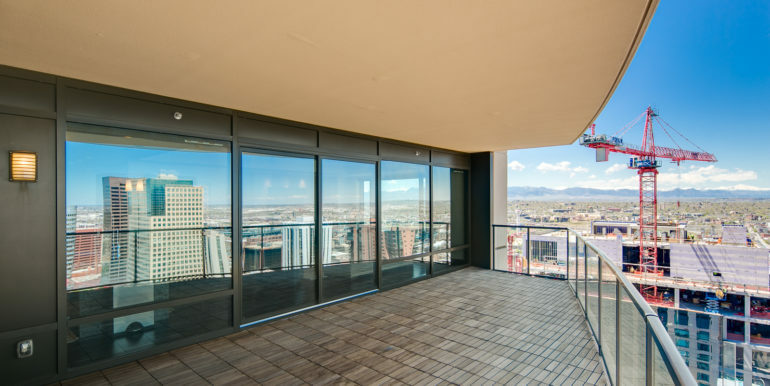 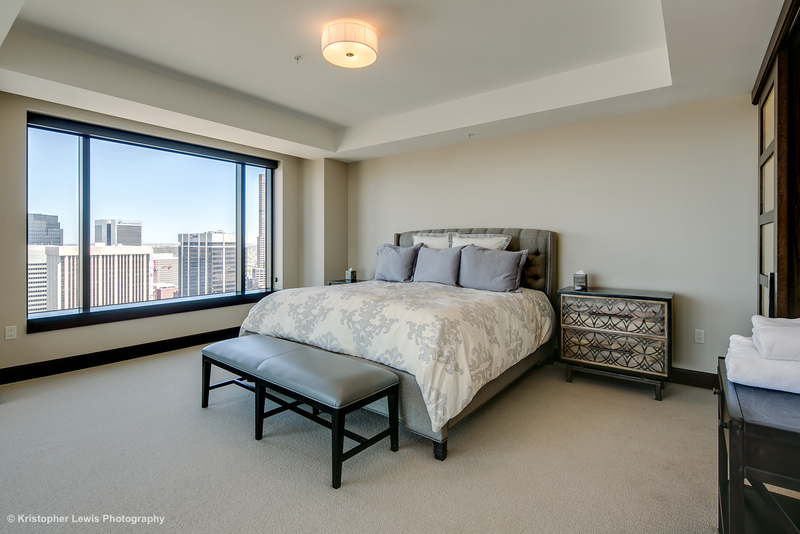 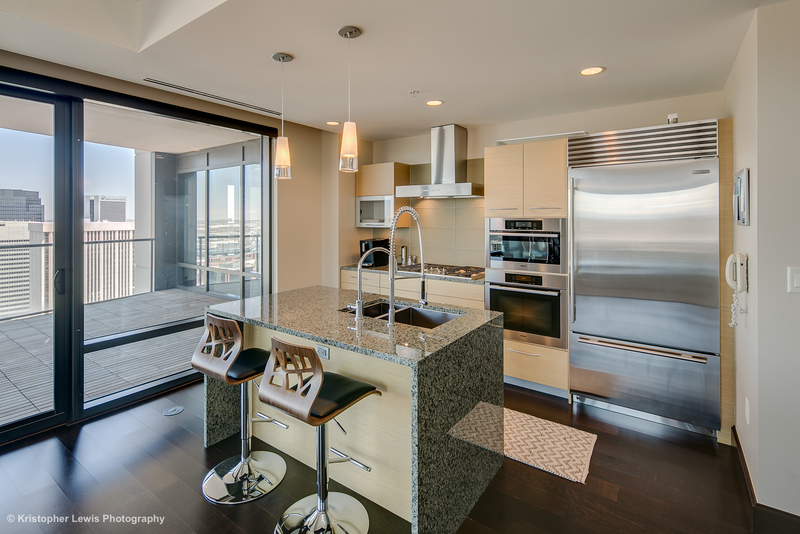 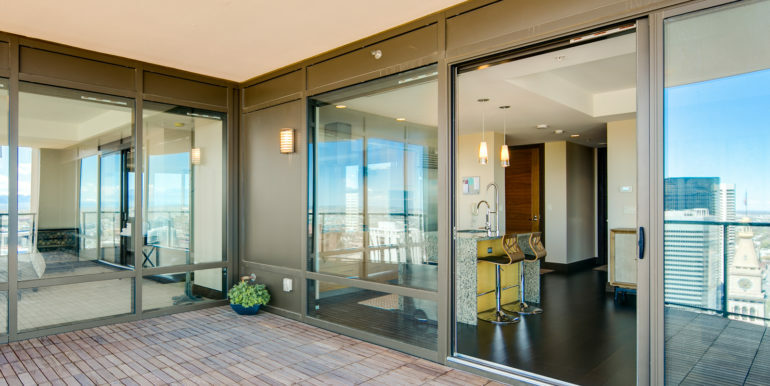 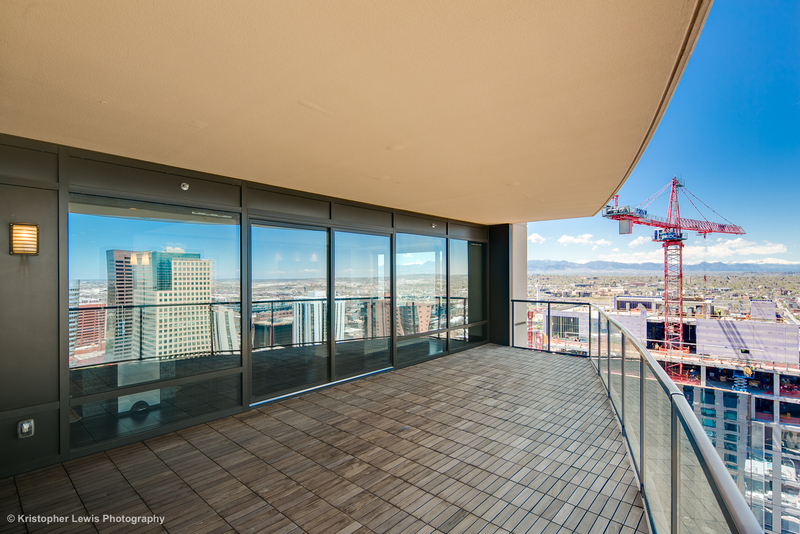 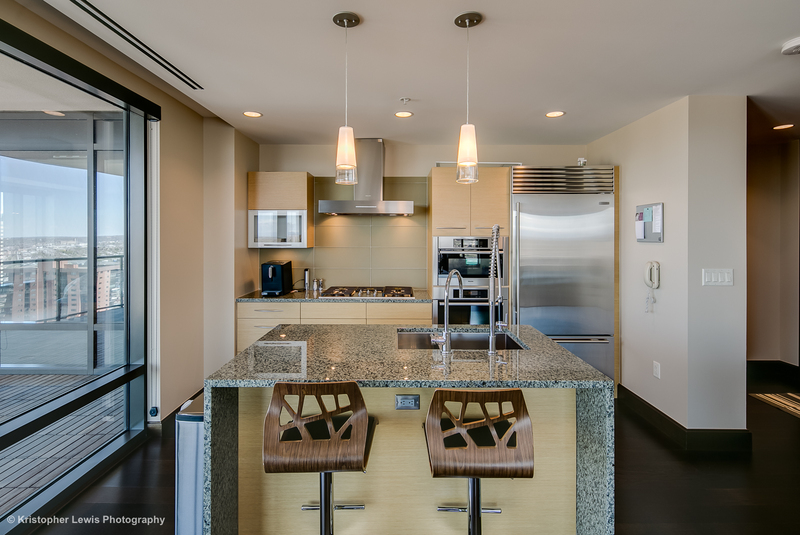 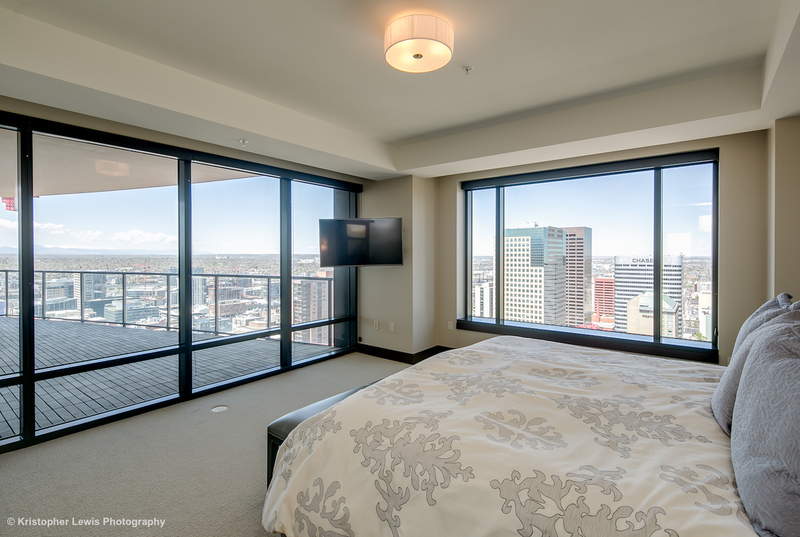 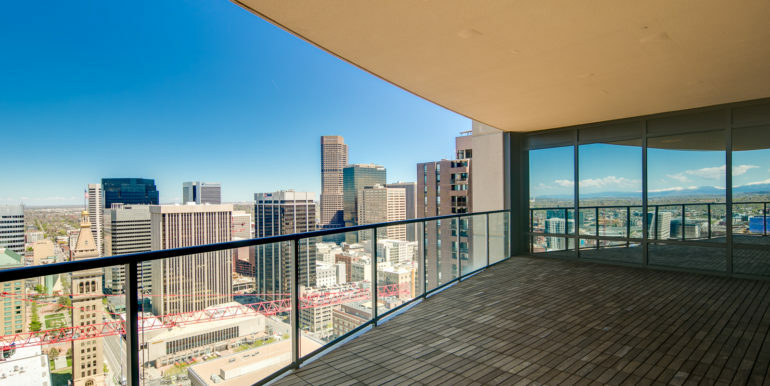 Don’t miss this fabulous opportunity to take residence in one of Denver’s premier luxury properties at this 29th floor condo! 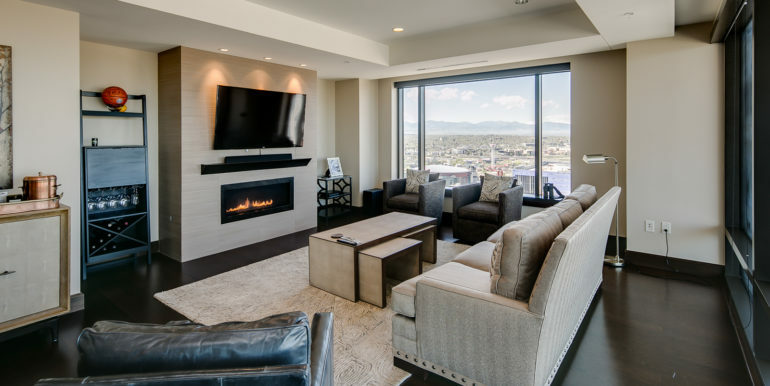 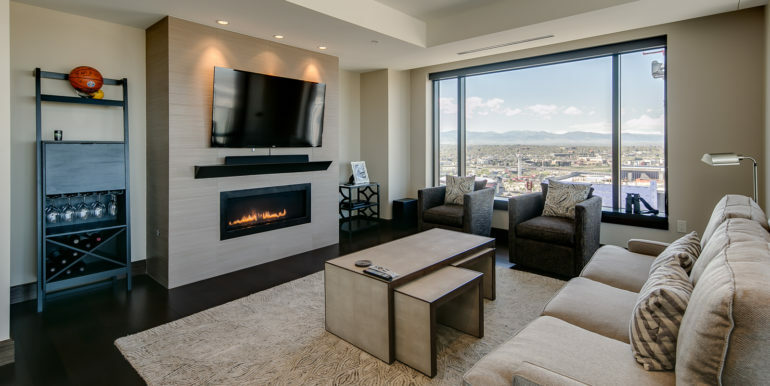 Enjoy over 1,800 sq ft of living space in this Belford floor plan offering oversize windows revealing the downtown cityscape and breathtaking front range mountain views! 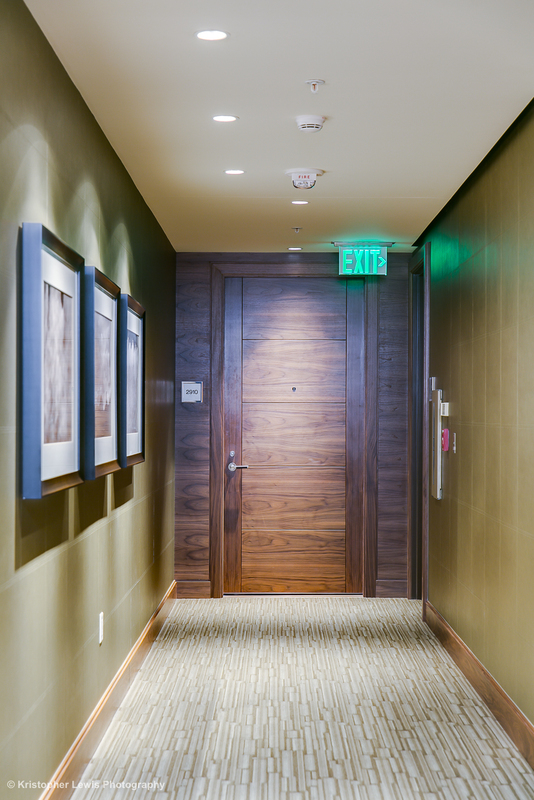 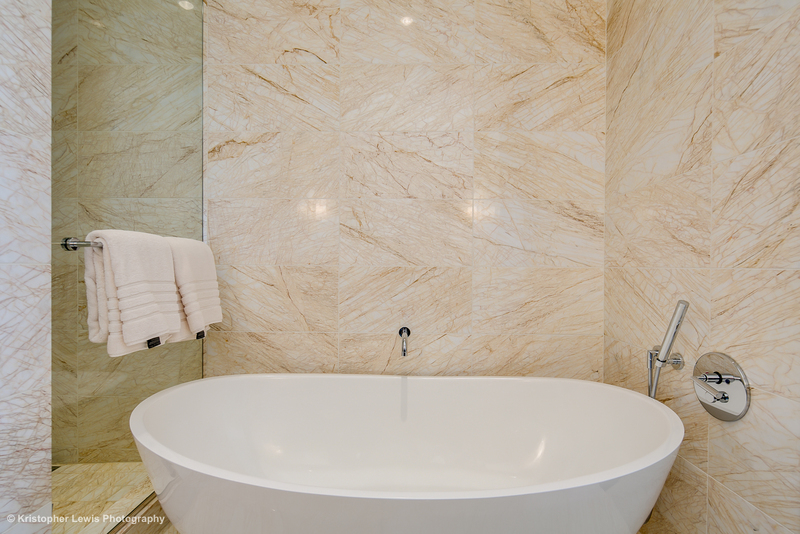 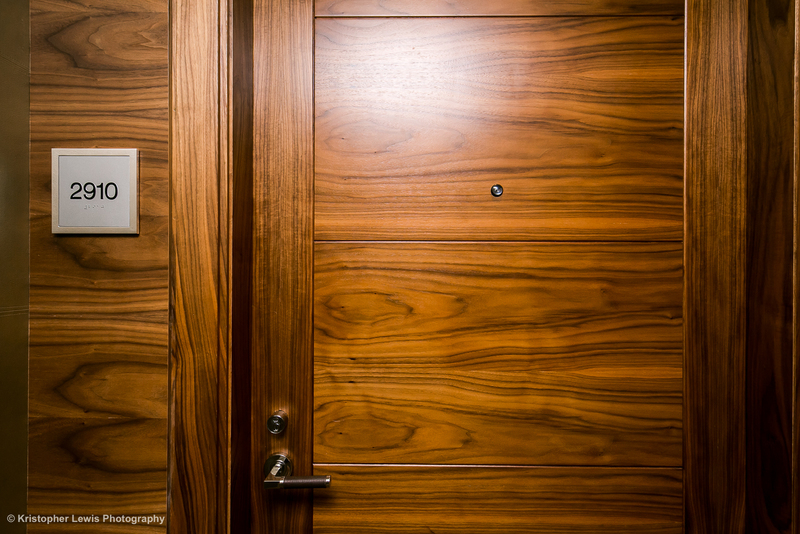 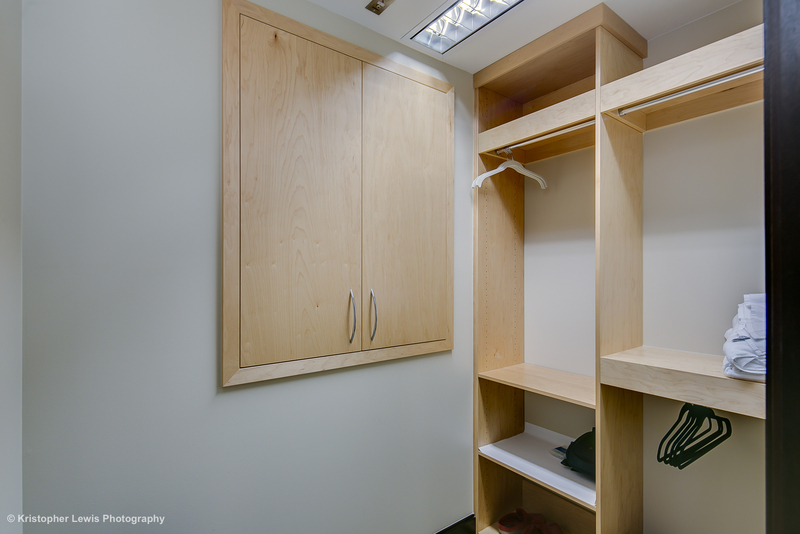 Some services require an additional charge – Residents receive a discount on all hotel services. 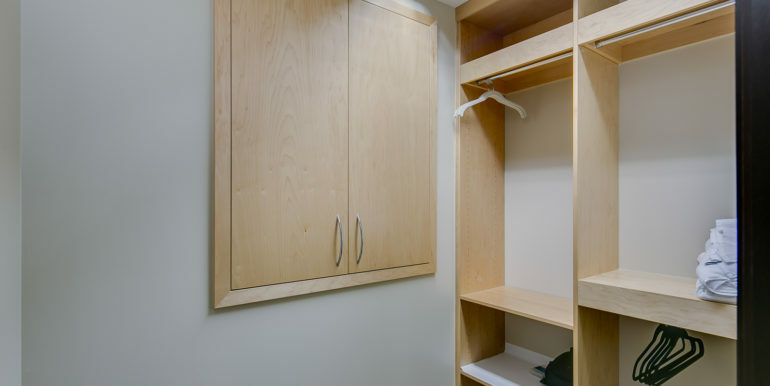 Showing by appointment only, 24-48 hour notice required. 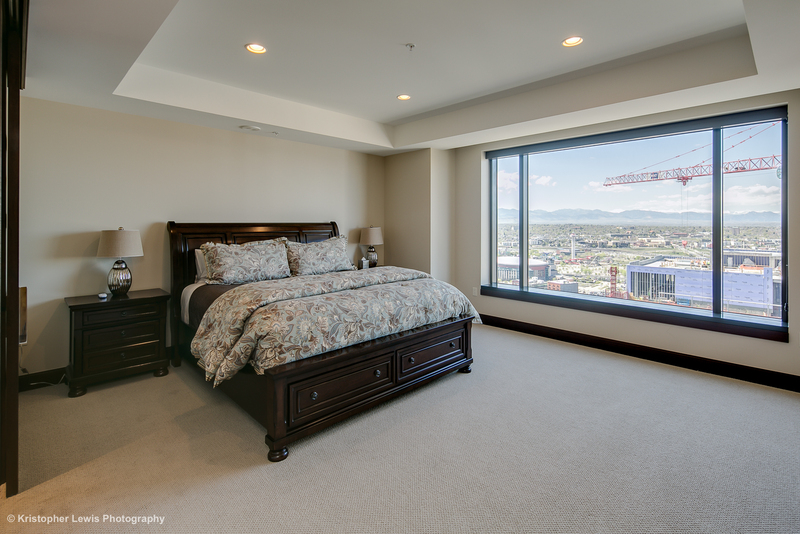 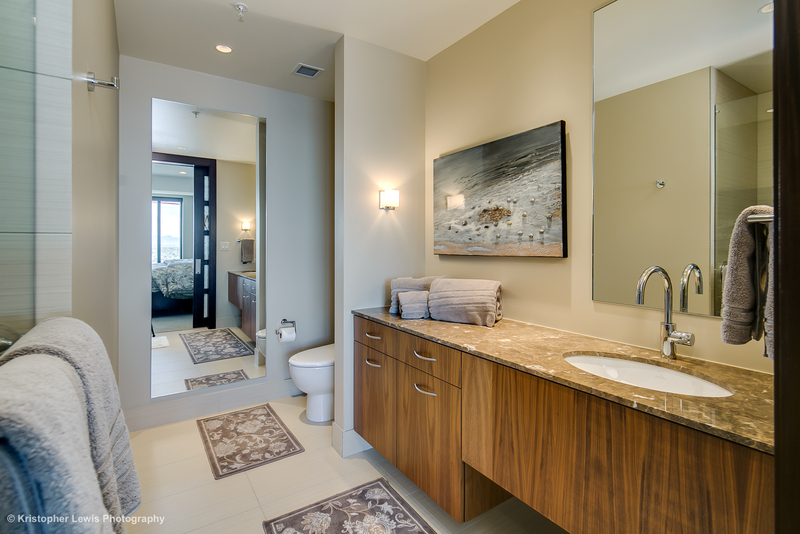 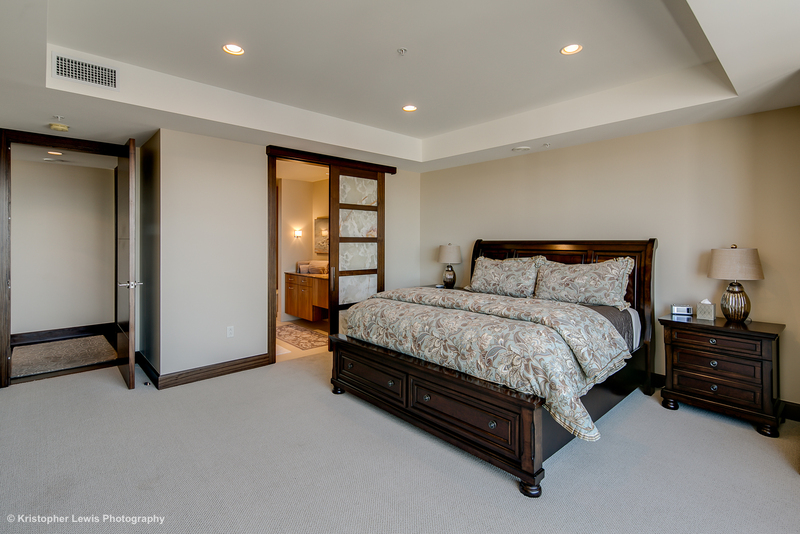 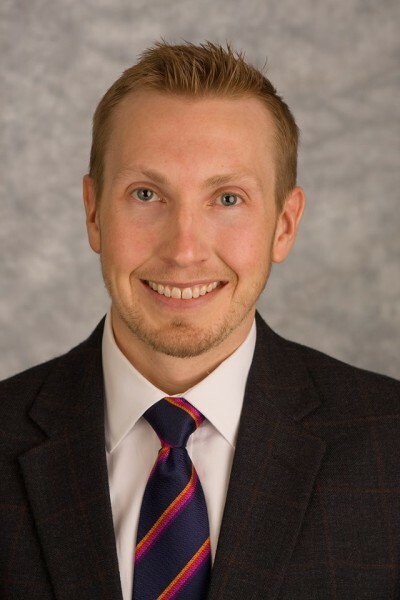 Please call Jonathon at 303.550.0750 to schedule your tour.